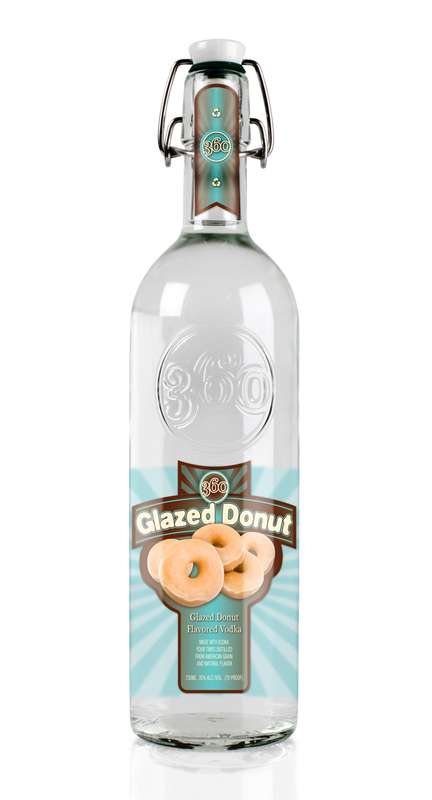 For National Donut Day on June 1, 2012, the 360 Vodka company announced a new offering: Glazed Donut Vodka. This vodka joins the family of other unusually flavored vodkas we have written about in the past, including: Peanut Butter & Raspberry Jelly, Fluffed Marshmallow, Peanut Butter and Bacon. In 1938, the Salvation Army declared the first Friday of every June as National Donut Day. Today, 360 Vodka honors this scrumptious tradition with the timely release of 360 Glazed Donut. With its deep, sweet aroma and unmistakable flavor, 360 Glazed Donut perfectly captures the irresistible taste of America’s most-popular donut, Glazed (Donut trivia: According to Baking Management magazine, the number two flavor is Chocolate Glazed). 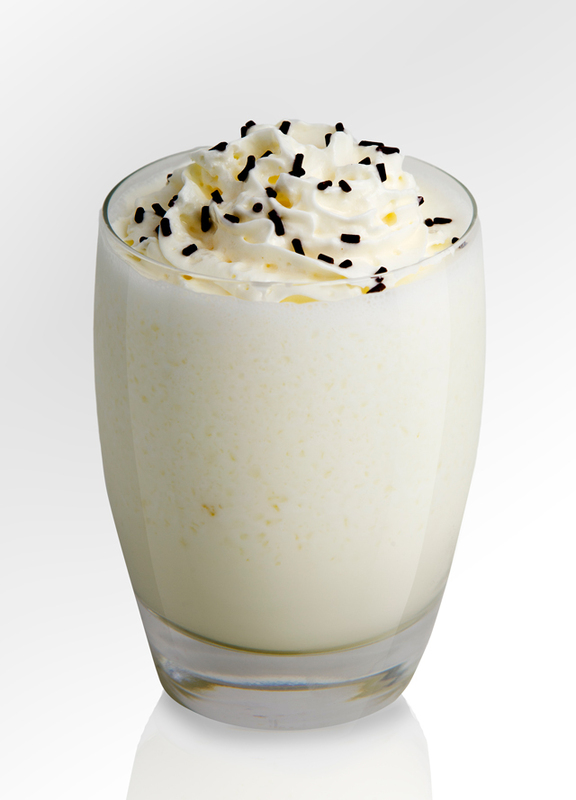 360 Vodka also provided cocktail recipes that use the donut-flavored vodka, including the Boston Creme Donut, which is a blended drink consisting of Glazed Donut vodka, vanilla ice cream, whipped cream, ice and chocolate sprinkle garnishes.